Our Rib Eye Roasts are impressive in heritage and in presentation. This superior Angus beef is grass fed and has unmatched colour and flavour. 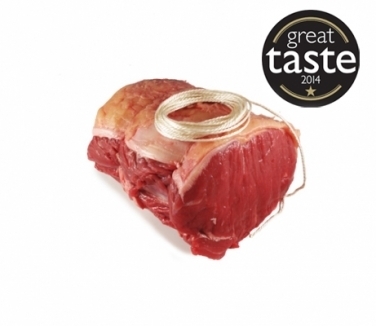 Our Rib Eye Roasts are hand-cut to order by our master butchers.